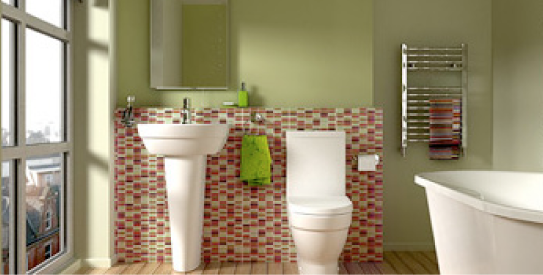 Our family run business covers every aspect of bathroom installation. 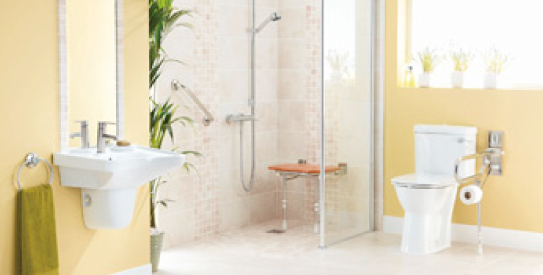 From the construction of en-suite bathrooms, to the full refurbishing of an existing bathroom, we undertake all necessary work for a successful installation of your bath/ shower room, including plumbing, heating, tiling, plastering, electrical, carpentry and construction work. We are very proud of our work and most is by way of recommendation from clients or referral from retail outlets.